Norwegian Foreign Minister Børge Brende has accepted the invitation to attend the 4th international forum, The Arctic: Territory of Dialogue, which is due to take place on March 29-30 in Arkhangelsk. His decision became known at the G20 Foreign Ministers Meeting in Bonn (Germany), the forum's press service reports. 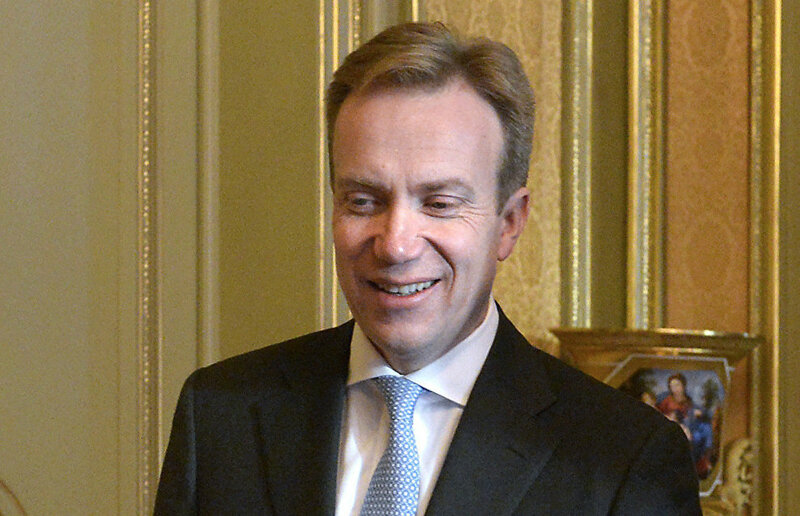 Børge Brende's visit to Arkhangelsk will be the first trip of the Norwegian foreign minister to Russia in the last three years. The Arctic: Territory of Dialogue Forum is expected to host over 1,500 participants from 14 countries, including Great Britain, Denmark, Iceland, Canada, China, Norway, the United States, Finland, Switzerland and Japan. These are leaders of Russian and major foreign Arctic development companies, international experts and representatives of governments and the academic community. The theme of The Arctic: Territory of Dialogue Forum is "Man in the Arctic." 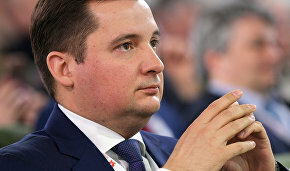 In all there will be 12 themed sessions, roundtable discussions, conferences, a plenary meeting involving Russian President Vladimir Putin, an expanded meeting of the State Commission for Arctic Development and a number of specialized events, including the Forum of Arctic Municipalities and the Arctic Business Forum.